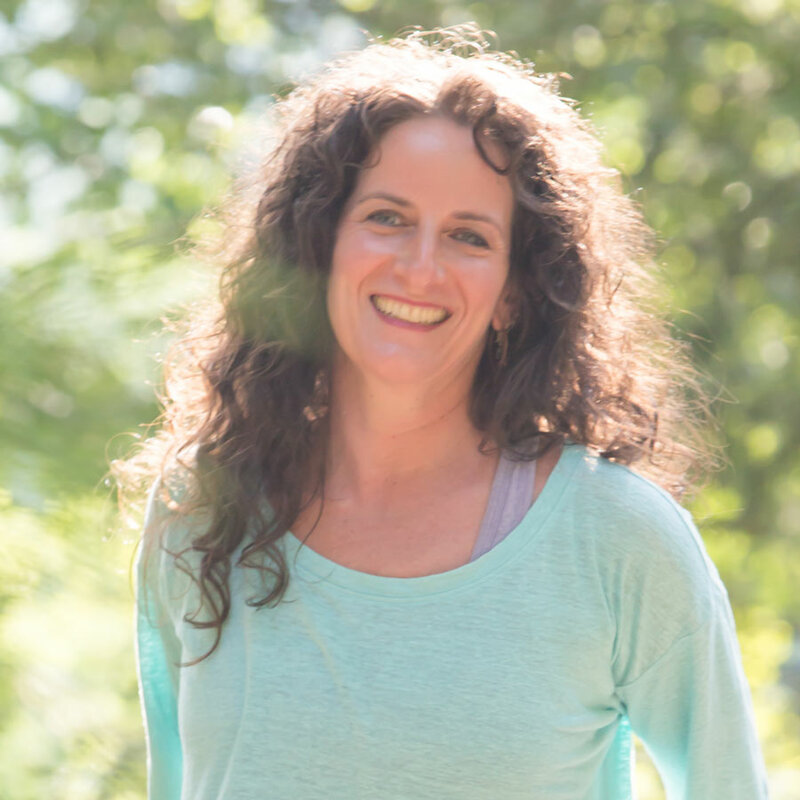 YogaPlayKidz™ is a 95 hour modular certificate program which Alisa has developed for RYT 200 Yoga teachers, pilates instructors, and other licensed body workers. 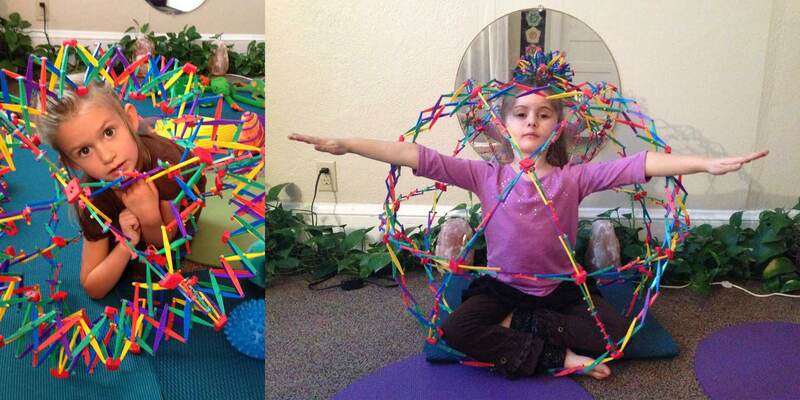 It is designed to provide an experiential approach to working with children using embodied developmental movement patterns through animal archetypes, brain-body balancing, gross motor skill coordination, energy modulation, boundary setting, and chakra balancing. The Embodiment Institute is a certified Children’s Yoga School accredited by the Yoga Alliance.